Every woman desires value, longs for meaning and hopes for significance. In this series by Lisa Young, we look at the heart of a woman who knows who she is, where she’s going, and how to make her life count. This powerful teaching will help you achieve the right perspective so you can make the most of the life God has in store for you! Part One of the Flavour series "I Heart Me" series by Lisa Young. 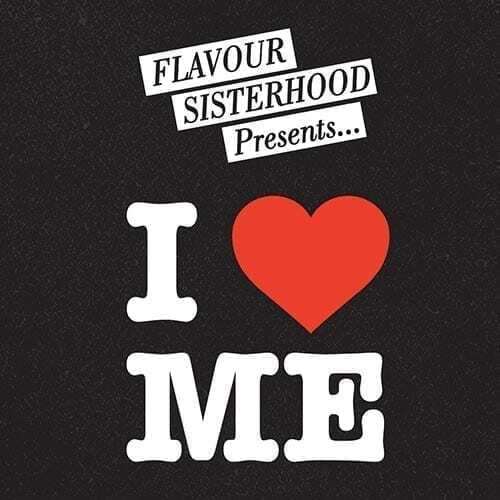 Part Two of the Flavour Series "I Heart Me" by Lisa Young. Part Three of the Flavour series "I Heart Me" series by Lisa Young. Part Four of the Flavour series "I Heart Me" series by Lisa Young. Part Five of the Flavour series "I Heart Me" series by Lisa Young. Part Six of the Flavour series "I Heart Me" series by Lisa Young.